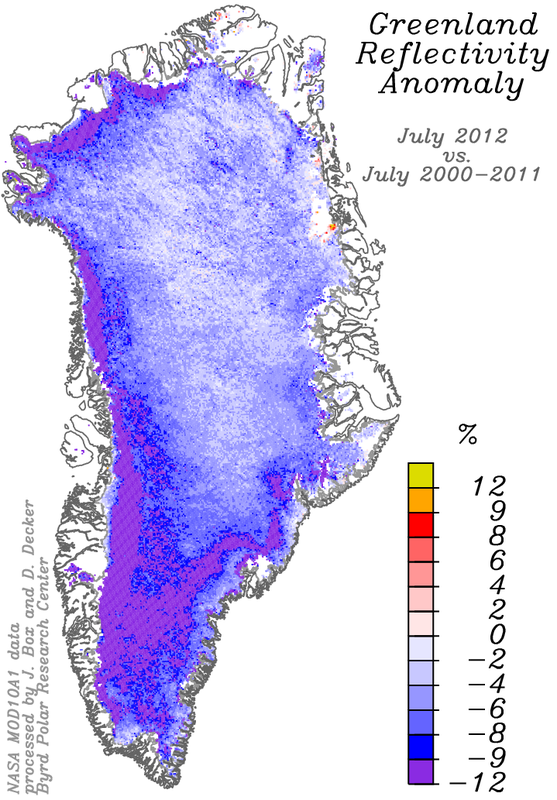 « Recent NAO move to neutral: a signal of short term Greenland extreme melt pause? This entry was posted on Wednesday, August 1st, 2012 at 7:34 pm	and is filed under ice sheet melt factor, Uncategorized. You can follow any responses to this entry through the RSS 2.0 feed. Both comments and pings are currently closed.